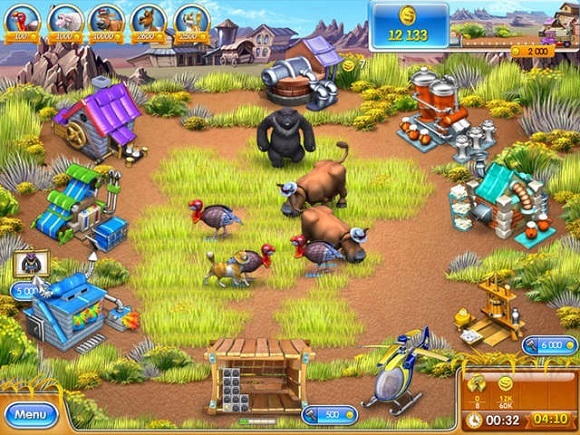 Spend your hours down on the ranch with the Farm Frenzy 10-in-1 Bundle, a giant set of 10 games for one amazing price. 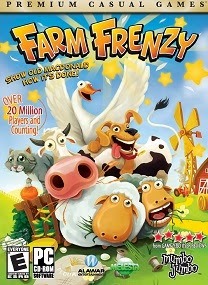 Enjoy the farmhouse antics with this complete set of Farm Frenzy titles. 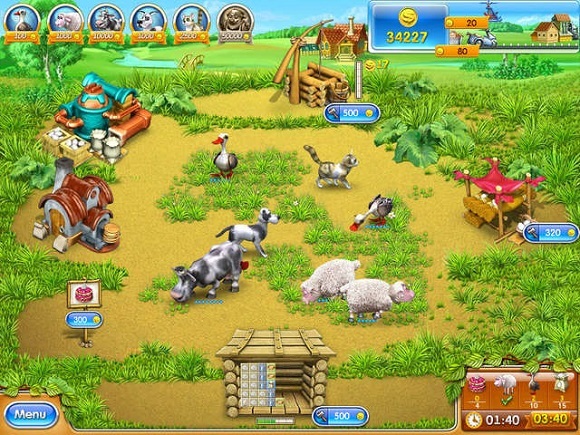 Play Farm Frenzy, Farm Frenzy 2, Farm Frenzy 3, Farm Frenzy 3 American Pie, Farm Frenzy 3 Ice Age, Farm Frenzy 3 Russian Roulette, Farm Frenzy Gone Fishing, Farm Frenzy 3 Madagascar, Farm Frenzy Ancient Rome, and Farm Frenzy Viking Heroes. Join Scarlett throughout all of her adventures in hundreds of farming challenges. Raise chickens, ostriches, and dolphins. Bake cakes, grow crops, and sell items at markets. Watch out for those pesky bears! It’s an all-out farming assault with one of the most enjoyed series ever as you prepare for Farm Frenzy 4! See for yourself when you try the free trial version or download the full-unlimited version of the Farm Frenzy 10-in-1 Bundle today! 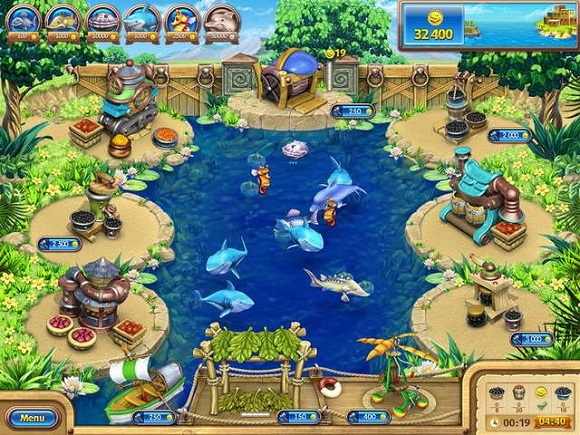 • Enjoy a fantastic collection of 10 Time Management games for one low price. • Join Scarlett on her many adventures through hundreds of farming challenges. 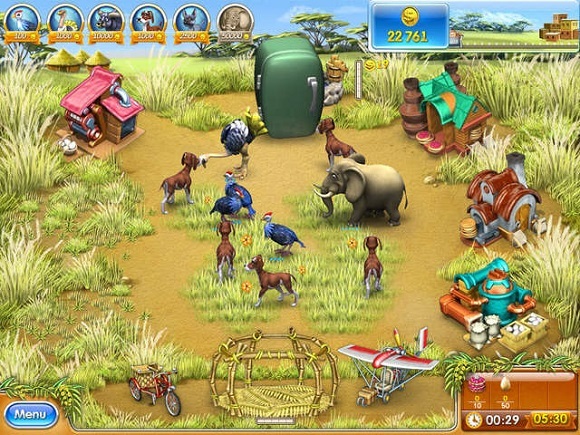 • Raise chickens, ostriches, dolphins and many other wonderful creatures. 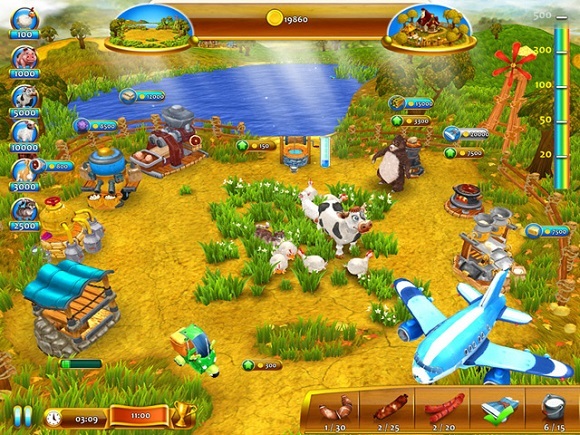 • Bake cakes, grow crops, and sell items at market with all your upgrades. • This is a large game file. Expect longer download times. kk part 2 dan part 6 kok corup solusi donk…. miin, yang part 1-5 nya yang di tusfiles kok mati min ?